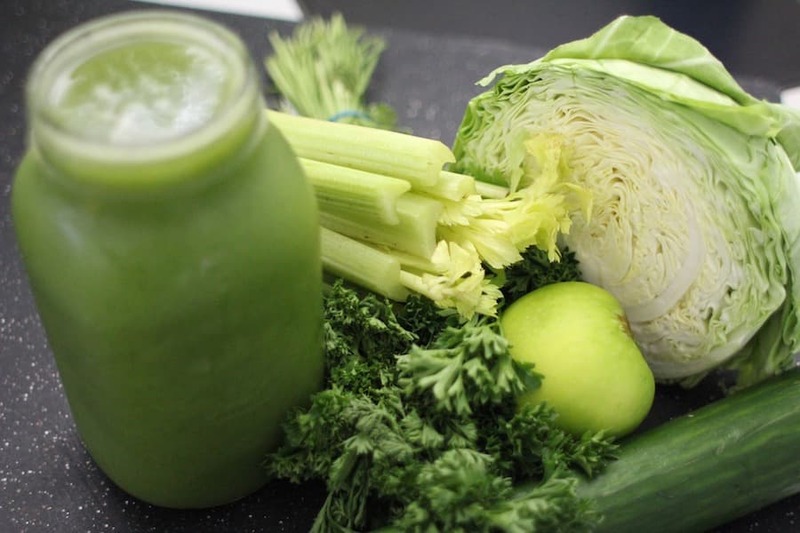 “It is important to consume more alkaline foods in order to fight the heat in the body. Eat water-rich foods that will not only re-hydrate your body but also have antioxidants that keep you healthy. Consume onions, green vegetables and drink lots of water. Basically, you should ensure that there is no dryness that instills as it may heat up the body causing various health problems. Here are some Ayurvedic tips to keep cool this summer; make sure you follow them to beat the heat. According to Ayurveda, you must ensure eating foods that cool your body and give you relief from the excessive heat. Load up on water-rich fruits like watermelon, pears, apples, plums, berries, and prunes. Pick vegetables like asparagus, broccoli, Brussels sprouts, and cucumber. Avoid foods that will produce heat in your body and become hazardous. Limit the intake of garlic, chili, tomato, sour cream and salted cheese to avoid hampering your system. Eat more salads, as they are cooling, especially when eaten for lunch. Try avoiding dark meats as they heat up your body. Avoid spicy/food rich in masala. Drinking hot beverages will invite an upset pitta dosha. This is why you must always choose to drink beverages at room temperature in order to balance it. Avoid hot beverages like Tea & Coffee during the summers. It is always good to exercise early in the morning as it is the coolest part of the day. Engaging in vigorous exercises during other parts of the day may heat up the body only to cause harm. Bring sandalwood, jasmine and khus oils to your rescue. Not only do they have a soothing aroma, but also are known to have cooling properties. like putting off the digestive fire causing various health problems. summers increases your body temperature resulting in excess sweat from your body. 10. Milk & Other milk products. Milk & milk products like Curd, Chaanch, Lassi, Thandai are the energy boosters during summers. All these food will keep your body cool during summers. Cold milk is known to be an antacid and have cooling effects on the body. Avoid adding too much of sugar & salt in these products to make it a healthy drink & serve/consume them cold. Indian food is the answers to maintain a good health during summers to avoid heat strokes. Take light & nutritious food to maintain the appropriate water level in the body. Enjoy summers with delicious & nutritious food. Please like, share & comment on the post. Do you have any questions regarding Healthy Diet & Food please get in touch with me.